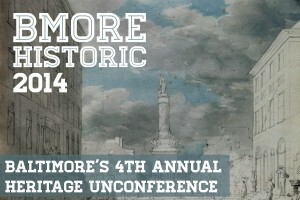 Bmore Historic is an annual participant-led unconference for scholars, students, professionals and volunteers who care about public history, historic preservation and cultural heritage in the Baltimore region. 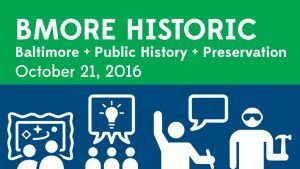 Bmore Historic is an opportunity to connect with local historians, humanities scholars, preservation advocates, museum professionals, archivists, and anyone interested in exploring the vital intersections between people, places and the past in Baltimore and Maryland. 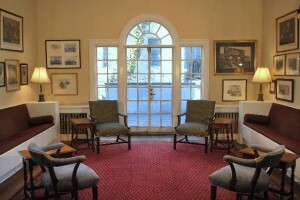 We’re bringing people together and you set the agenda. 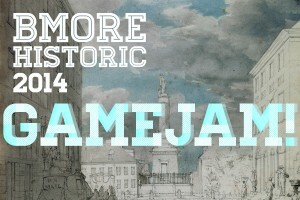 Check out this year's website for more information.